This Memorial Day weekend is everything you could hope for on the coast of Maine – fresh ocean air, lilacs, apple blossoms, and sunlight that lingers on the river late into the evenings… Nothing makes me feel more creative than the abundance of plants springing back to life, and the hustle and bustle of people emerging after a long winter, plus the promise of a little more free time! 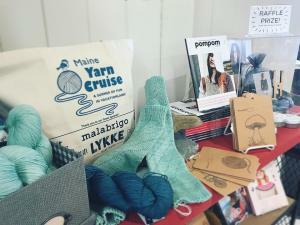 Whether you’re around the corner from us in Bath, Maine – or on the other side of the world… It’s just the beginning of what’s shaping up to be a wonderful summer here at Halcyon Yarn. What can we help you create this summer? We’d love to help you plan your visit, plan your perfect project, or plan a class while you’re on vacation – call or email any time! 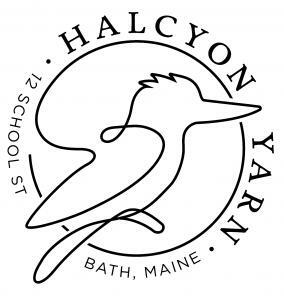 Make a class at Halcyon Yarn part of your summer vacation! 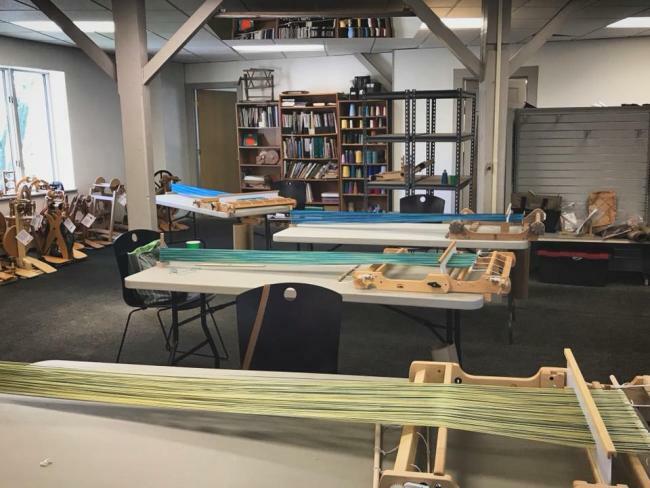 We have classes in knitting, weaving, spinning, crochet, and more coming up in the next few months, all taught by wonderful instructors! Did you know you receive a great discount on your Halcyon Yarn purchases when you take a class here? Take a quick class or a weekend workshop when you’re on your summer shopping trip – and save! See our Summer Class Schedule here. 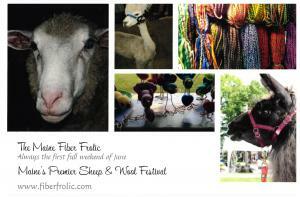 Coming up the first weekend in June: the Fiber Frolic! 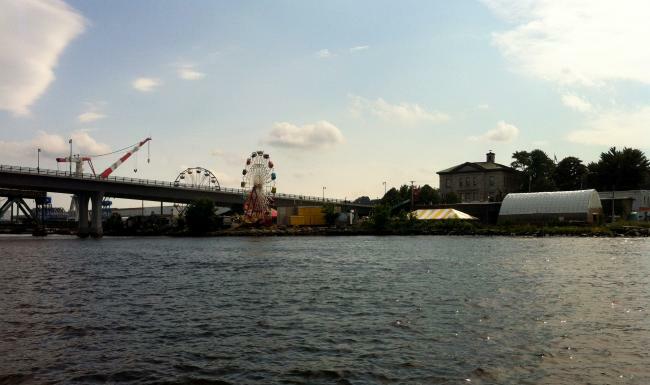 Maine’s premier sheep & wool festival is a great country fair with a fiber focus. Livestock demonstrations, artisans, used equipment sales, farm and fiber related talks and demos, as well as great fiber vendors. Don’t miss this fantastic annual event! 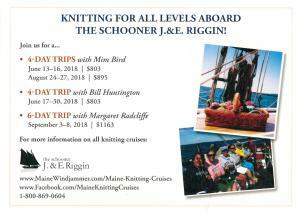 All aboard the J&E Riggin for fantastic windjammer knitting cruises… Delicious food, expert instruction and several days cruising the beautiful coast of Maine on a classic sailboat. We truly can’t think of anything better! Grab your friends and your sense of adventure – these trips fill up fast! 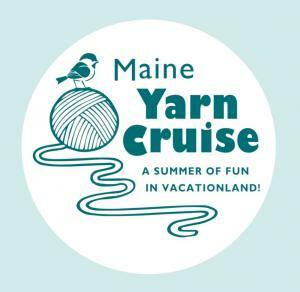 Maine Yarn Cruise (Crawl) is back for another summer of fun! 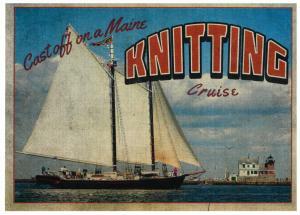 The Maine Yarn Cruise starts this weekend and you can get your passport here, along with a bundle of free patterns, a coupon and either a cute pin or sturdy tote. See the full details here – and join the adventure! 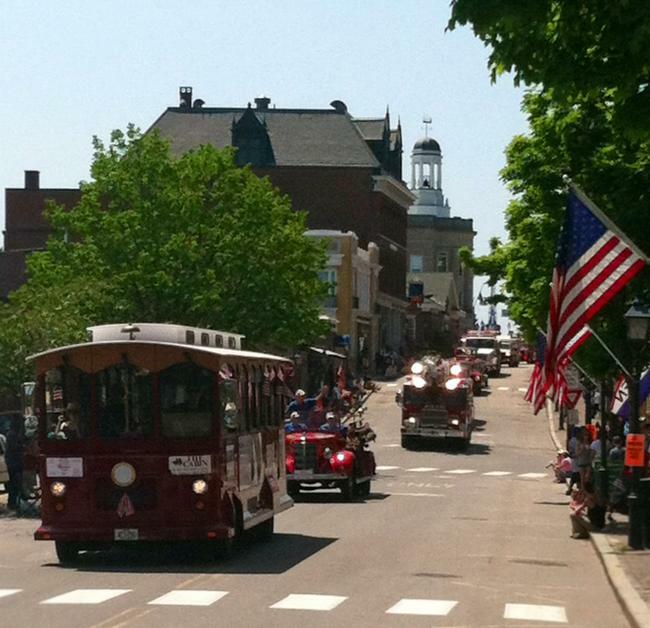 Visit us in Bath Maine! 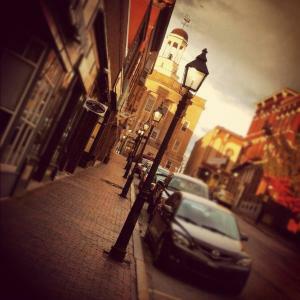 Check out visitbath.com to learn more about our lovely little city!